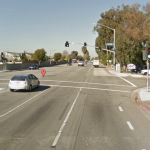 Los Angeles – On Sunday, Juan Moreno, lost control of his car and striked seven pedestrians, fatally injuring one. 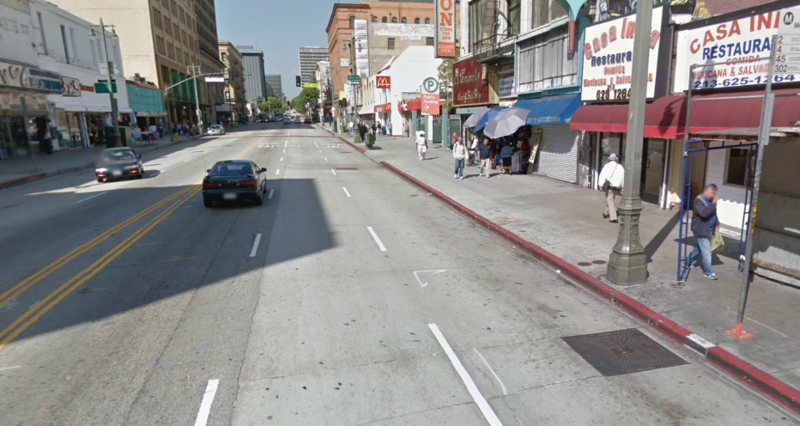 The accident happened in downtown Los Angeles on Broadway, between 3rd and 4th Streets. 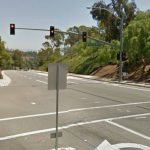 Moreno lost control of the 2006 black Chevrolet Avalanche he was driving and wound up on the sidewalk where the pedestrians were. The car finally stopped when it crashed into the Casa India Mexican restaurant. One lady who was fatally injured had been waiting at the bus stop with her husband and another person in a wheelchair. The woman, described as a 42 year old Hispanic woman, was trapped under the Avalanche and declared dead at the scene. Her name has not been released yet. Other victims, ranging in age 41-72, were rushed to a local hospital including the driver and his passenger. It is unknown why the accident happened as preliminary investigations show that Moreno was not speeding at the time.